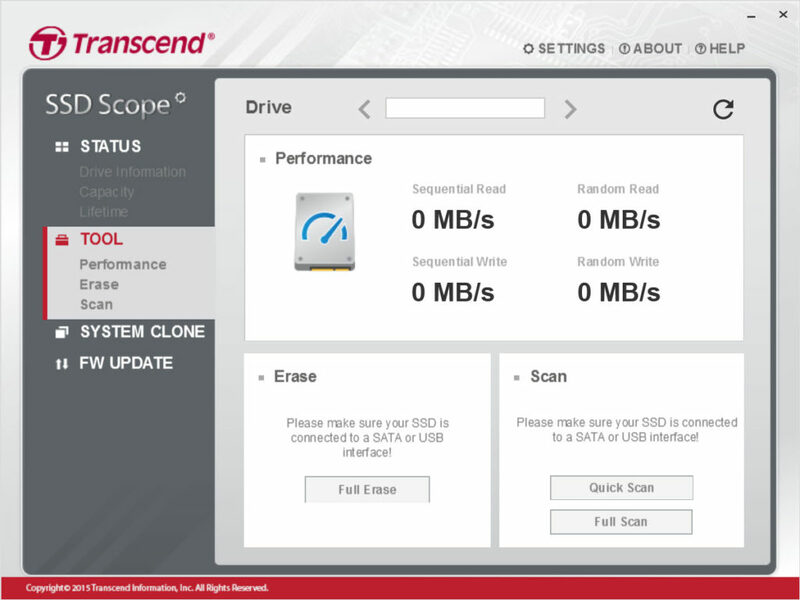 If you are the owner of a Transcend SSD drive, then for optimizing its performance you must use SSD Scope. It can help you in getting to know the health condition and performance of your drive. 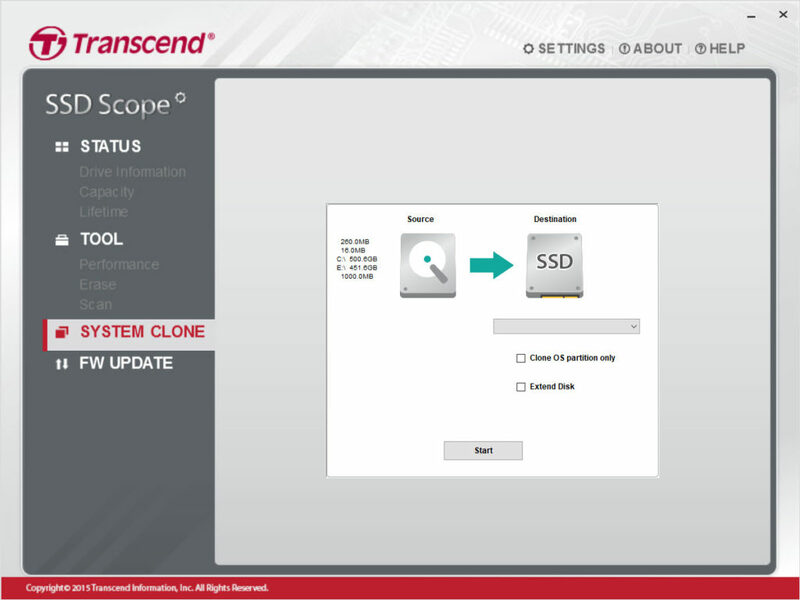 The SMART status associated with SSD can be viewed and analyzed through the SSD Scope. It also runs periodic scans for constant monitoring of the performance of the drive. Additionally, a secure way of deleting the SSD data is also possible. The detection feature of the this utility can help in removing the unnecessary data from the drive. Health detector of the drive is also the part of SSD Scope. 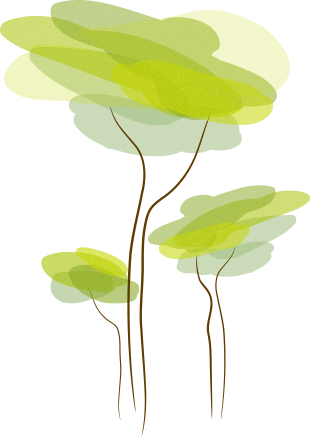 Percentile counter is used as the measure for the detection of the decreasing health level. 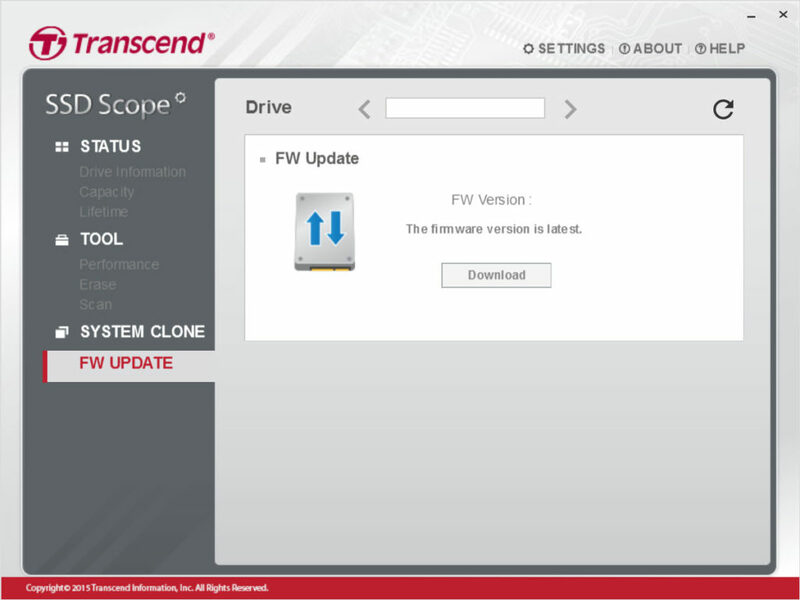 You can also create a copy of data or programs on transcend SSD using the this software. Overall, SSD Scope is a complete package to keep your SSD secure and in good shape.